Treat your love to a special evening at our Lake of the Ozarks golf resort. Whether it's a new romance or your life-long love, it's important to spend time with that special person in your life. 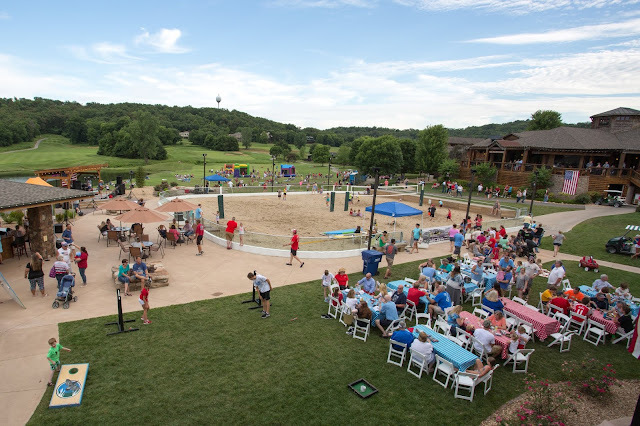 From a delicious meal to a round of golf to a match on the sand volleyball court, there are a TON of activities you can enjoy together. Make new memories with that special person at Old Kinderhook! When you are planning your next date night at the Lake of the Ozarks, make our resort in Camdenton, MO your one-stop! 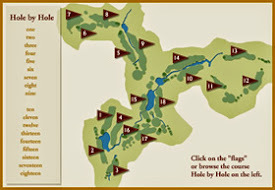 If you and your honey enjoy golfing, hit the golf course with them! Treat your love to a fun game while you spend time together. Enjoy the breathtaking views our golf course offers. It's a fun way to stay active and enjoy time with one another! An evening round helps you beat the heat of summer, too! Our premier dining experience offers a delicious meal in a peaceful atmosphere. Dine in style when you visit The Trophy Room. From appetizers to the main entree to a dessert, we have many tasty options available for your meal. Enjoy our unique atmosphere inside or unwind on our deck with beautiful views of the course. Make reservations to treat your love to a scrumptious meal for your big date night! Are you and your significant other competitive? Hit our sand volleyball court this summer. It's a fun way to strengthen the bond between you AND helps you make fun memories together. Whether it's a friendly competition or you find another couple to play with, you and your love can enjoy hitting The Sand this summer. Get away from everyday stress and get pampered with that special someone. Facials, mani/pedis, and massages are among our popular treatments for couples. Guys, don't worry - we have some manly options for you to enjoy, as well! The Cabana is conveniently located near The Lodge and The Sand. It's the perfect place for a cool summer drink and quick snack after you work up an appetite. 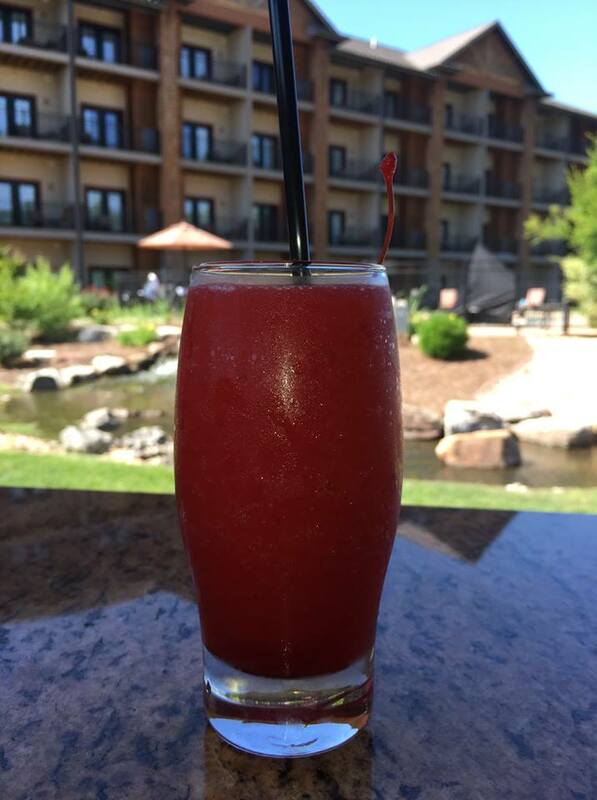 Don't forget to try a new frozen drink at The Cabana! It's the perfect way to cool down after a match of sand volleyball. We also have beautiful fire pits - perfect for a romantic conversation with your love! Relax and unwind in one of our 84 guest rooms. 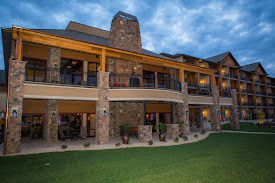 Our newly constructed hotel - The Lodge - offers a comfortable and beautiful setting for your time at our resort. There are a number of fantastic locations to hang out with your significant other as a hotel guest. Create the perfect romantic getaway by booking your stay at The Lodge today! Plan Your Date Night With Old Kinderhook! Now is the time to plan your summer date night at our resort. Enjoy a peaceful evening at the best golf resort at the Lake of the Ozarks. We look forward to helping you treat the one you love and show them how much you care. Spending time with that special someone is important for your relationship. 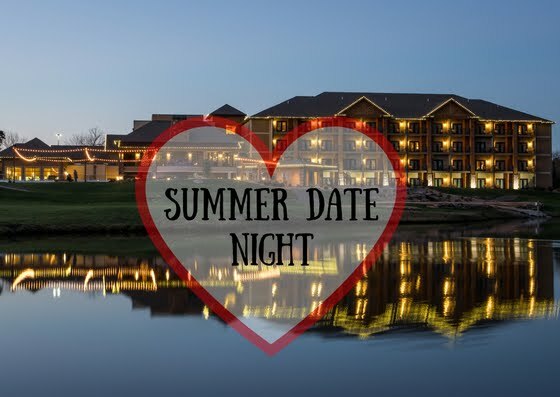 Continue to grow your love with a special date night at Old Kinderhook!